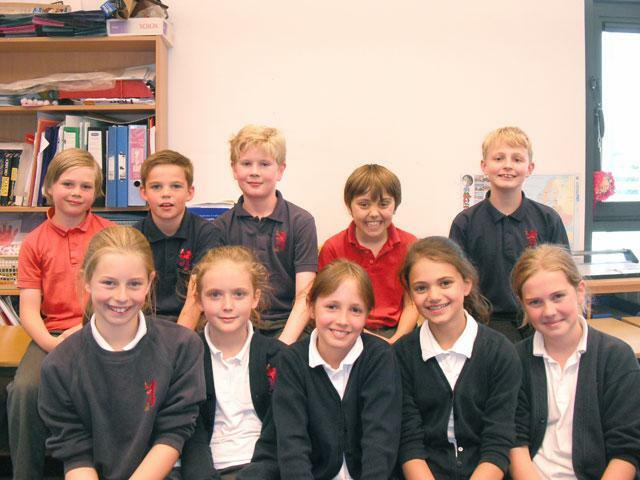 Ten children from Year Six were chosen to undertake training in Peer Mediation – they have now successfully passed! They will be on duty in the playground at break/lunch time to support their peers with any disputes and friendship issues they might have, (with the guidance of an adult). The Mentors have been introduced to the whole school community in assembly this week.